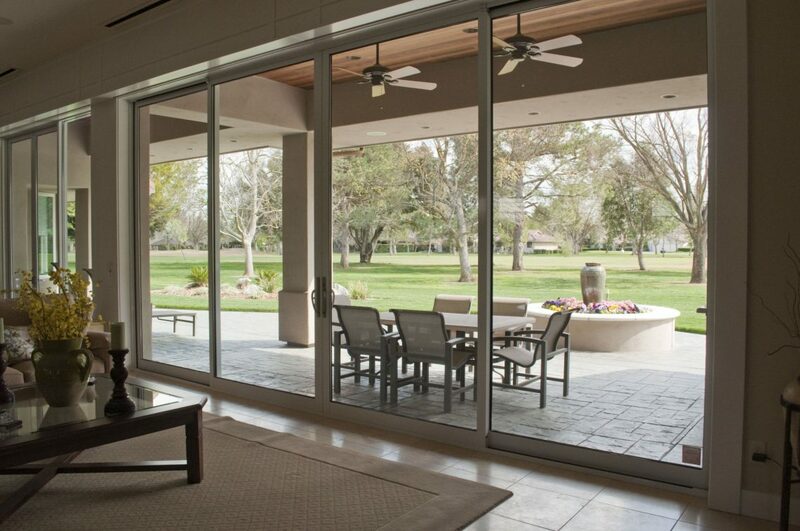 All Weather has exceptional custom aluminum windows and doors. Using high-quality materials and applying superior workmanship, breathing life into thousands of projects. Our primary purpose is to offer custom products for our clients, not to compete with mass quantity producers. We believe in service beyond your expectations and achieving this by listening to you. No matter if it is the first project or your 100th, we still remain the same. Your view starts with a perfect window or door. With a wide range of choices, including sliding glass windows, arc curved glass, frameless sliding windows, and more, your design choices are almost unlimited. From our popular finishes and color variations, you will get the look you want. Opt for our custom glass windows and doors and you will get the design that you desire, regardless of how unique it may be. Your home should reflect your personality. This is why we are providing you with a wide range of products to choose from. Our products, from the Novato window and doors to European Glass hardware Marin offers, are guaranteed to last a lifetime, what with our high-quality hardware and experience in the industry. When you decide to use our products, it’s important you understand it is backed by a company that stands behind the quality of its workmanship. Combined with our commitment to a successful project each and every time, expect a job done above and beyond expectations. Customers are being educated on certain building materials and the risks involved in using them. This poses a challenge to builders and contractors, what with the need to guarantee clients of high-standard products, from architects glass to commercial door with window. Make sure to connect with us for information to help ensure that your clients rest easy. As both sellers and installers of the windows and doors we offer, we have real-world experience and valuable insight to help you choose the best solution for your clients. Follow our installation guides so you get it right the first time and every time. We have information on shower glass, pivot glass door, designers windows and doors, and many others. Tap into our well of knowledge and skills to get a guaranteed high-quality work each time. Contact us today for more information on our contractor’s windows and doors, bronze-clad sliding French doors, exterior sliding doors, and All Weather products.